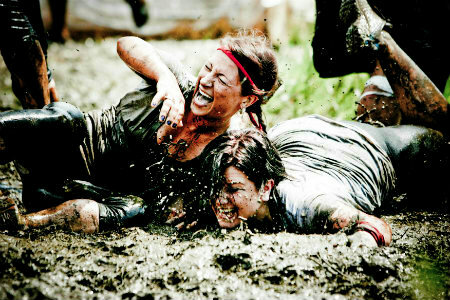 Mud races are not meant to be easy! 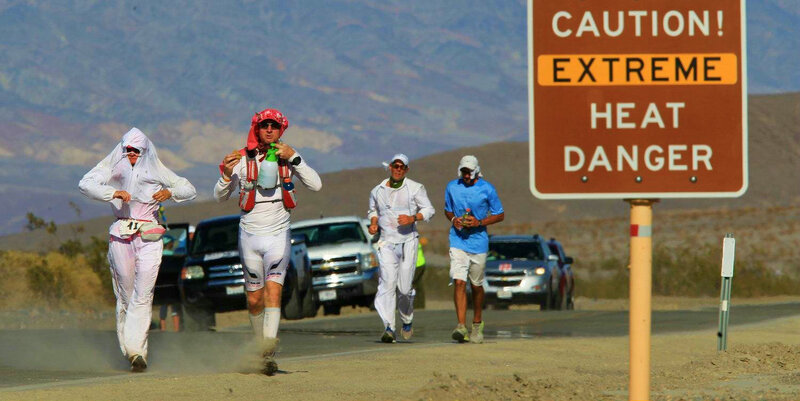 They are filled with challenging obstacles spread out over miles of land. 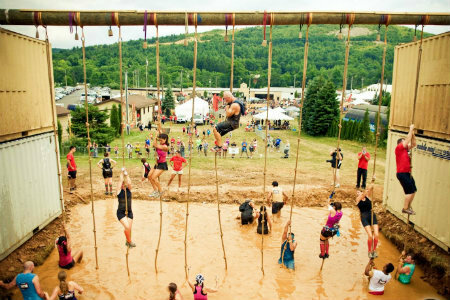 If your typical 5k race isn’t challenging enough for you, or you just need some adventure in your life, this is the race for you. These courses are usually hilly and on uneven terrain. 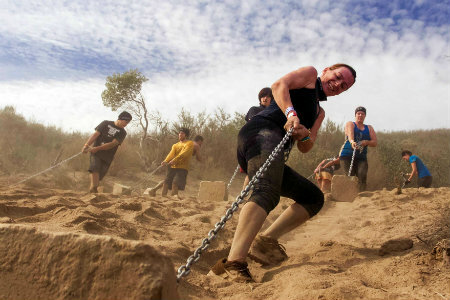 It’s a great way to test your fitness limits, as you climb, run, jump, and tackle each obstacle. Like any race, signing up is great motivation to get you moving. The training is half the battle, the upcoming date will give you something to work for. 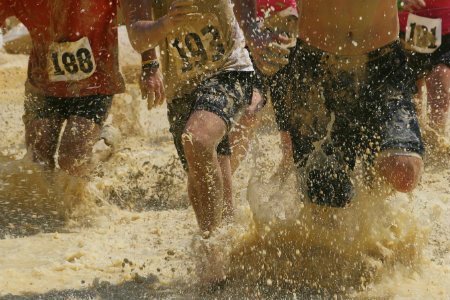 You don’t have to be in the best shape to do a mud run, but it definitely makes it easier. Signing up with a friend can help you motivate each other while having fun doing it. Many people complete these races as a team. For a lot of the obstacles, you need your friends to help you get through it. 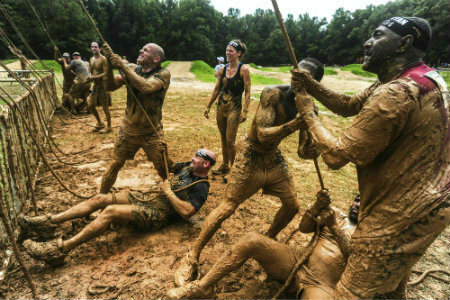 Doing a mud race is a great way to build camaraderie. Its definitely something that would be interesting for the whole family to come out and watch. Its a great added bonus to be able to spend time with family and friends! You can also get clever with your team and dress up in costumes. 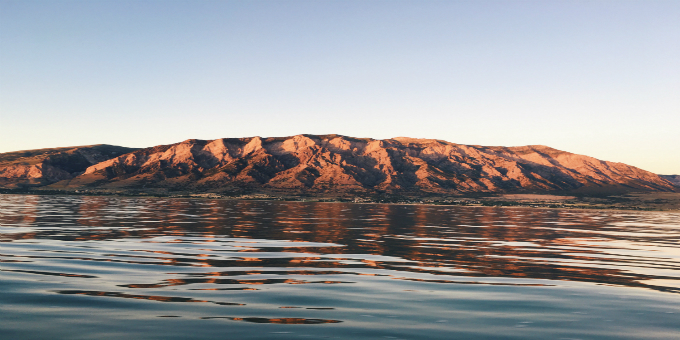 These races are not about what time you finish in, it’s about the experience. 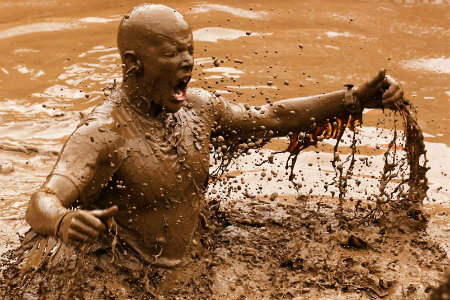 You are able to take your time to enjoy each obstacle as well as play in the mud. What makes these races so great is everyone that finishes is a winner. 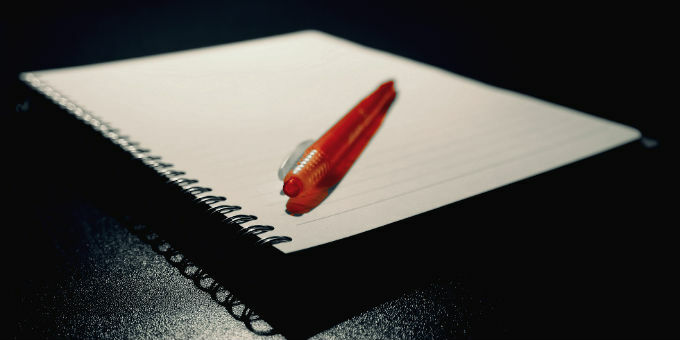 You may even surprise yourself at how well you do. After completing the race, you’ll have such a sense of accomplishment and feel so empowered that you might just sign up for another one. The adrenaline rush after doing something you never thought you’d do will be so rewarding, who knows what you’ll tackle next. 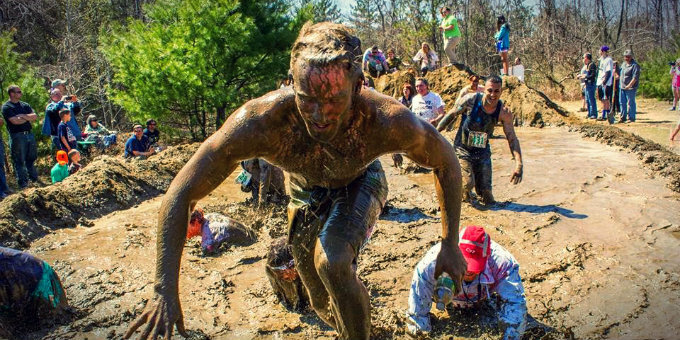 Mud Runs bring out your inner child. This is the perfect excuse to get down and dirty without any judgmental looks. Who’s to says you’re too old to play in the mud? It’s a way to stay active while sliding, jumping and splashing around in mud. Plus your parents won’t get mad for the mess. It’s a win-win! 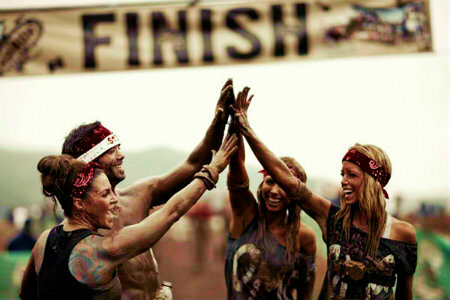 Completing a mud race is definitely a one of a kind experience, that will leave with you a bank of memories to share with friends and family. You’ll leave a little dirty, but with a perfect story to tell. 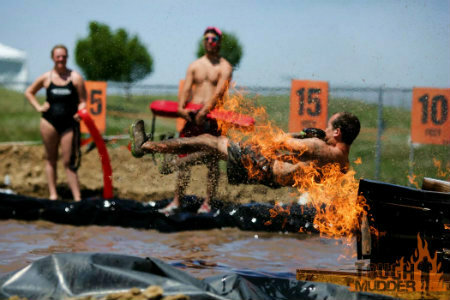 Some races have obstacles that include fire, swimming through ice, or even electric shock. Every obstacle is meant to test your fears and mental strength, challenging you to push through it. In the end, you will feel that you’ve achieved something you never thought of doing and add a check off your bucket list. 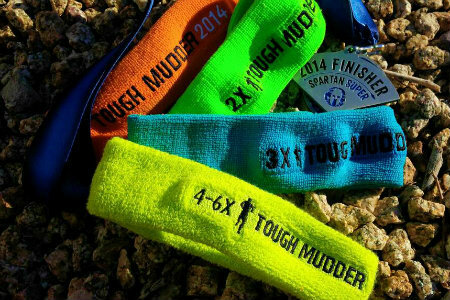 You are part of the elite after completely a race, so wear that headband proudly, especially if you have more than one. I’d advise you not to wear white – I hear mud stains are a nightmare to get out. 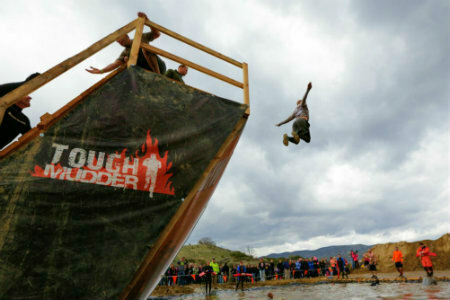 Mud runs and obstacle races will test your limits no doubt, but guaranteed you’ll have a blast doing it! Its always a great idea to add some spice in your workout routine, you’ll never know what new and excited thing is awaiting you around the corner.